Tired of Getting Denied for Your Car Loan? We sell quality used cars, trucks, vans, SUVs to people who can't get financing anywhere else in Taylor, TX & the Austin Area. 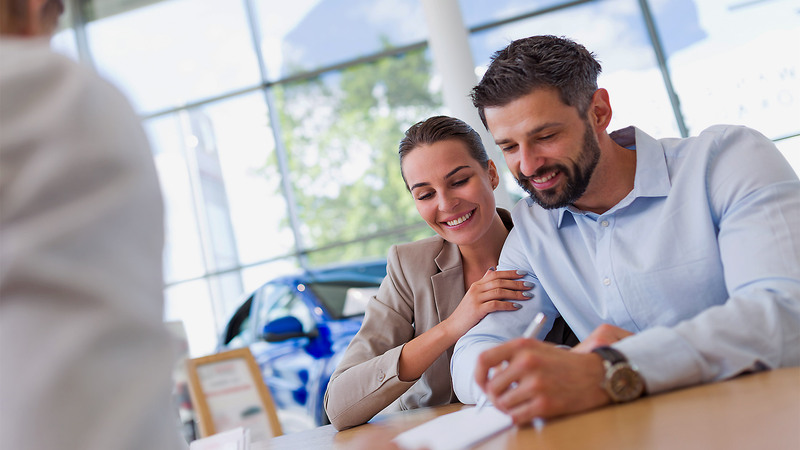 Why Choose Taylor Auto Credit? We have the Best Used Cars, Trucks, Vans & SUVs in Taylor, TX. We are a nationally recognized used car dealership, and home of the best used cars in the Taylor & Austin, TX area! Quality Pre-Owned Vehicles, serving Taylor, TX and Austin, TX area residents. Each of our used cars and vehicles undergo an extremely rigorous inspection process, before we put the Taylor Auto Credit name on it! 3 Simple Steps To Buying a used car, truck, van or SUV for Taylor, TX and Austin, TX area residents! Learn everything you need to know and bring with you when buying your next used car, truck, van or vehicle. Attention Customers: Taylor Auto Credit is happy to announce that we have partnered with QuotePro which is a Kiosk generated payment processor. It will accept cash, credit card, and e-checks. It does NOT allow for money orders. We will begin to start taking cash payments again to prepare for the transition from a live cashier to the Kiosk machine for when it becomes available for use. 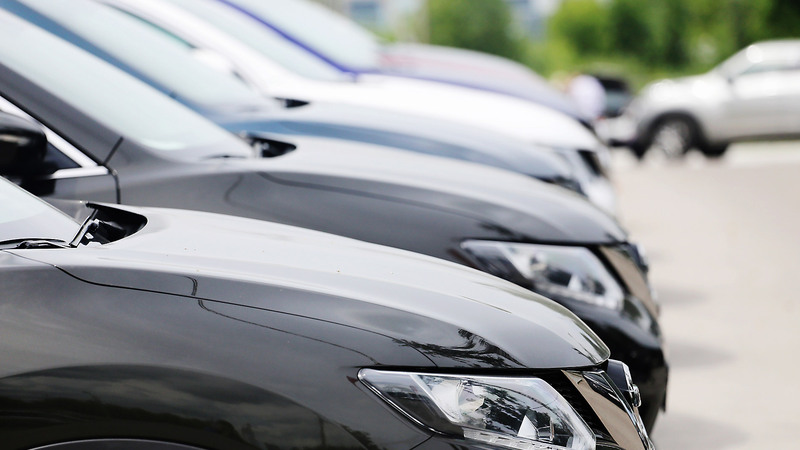 We offer all types of financing at our dealership for our used cars, used trucks, used vans and used SUV's. We can get you financed regardless of your current credit situation. Bad Credit OK! Repossessions OK! No Credit OK! Give us a call today and we will get you approved for your next used car in Taylor, TX and the Austin Area. We stock a wide variety of our used car, used truck, used van and SUV inventory at our dealerships in Taylor, TX and the Austin area. 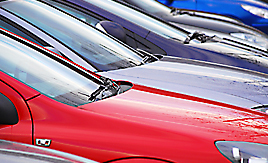 We have a large level of inventory of used cars, used trucks, used vans, used SUV's for you to browse. 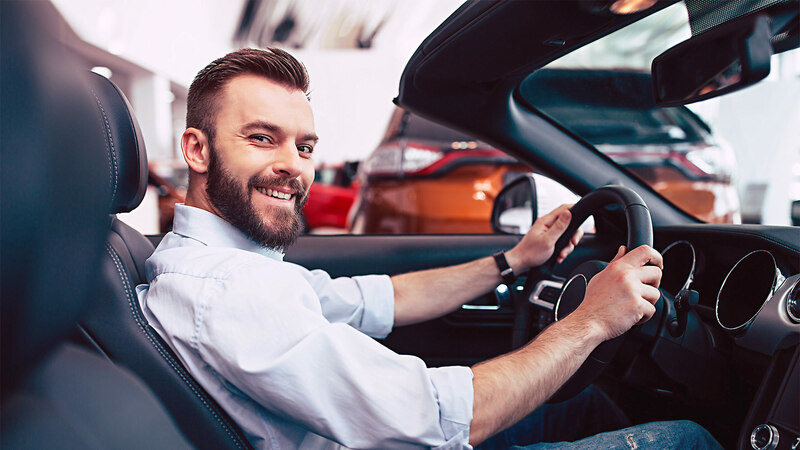 Each vehicle in our inventory goes through a rigorous inspection process to make sure that your vehicle is in the best condition when you purchase it. Customer satisfaction is what we do best. All of our sales associates are not on commission at our dealership, to ensure that you have an honest sales experience with us. 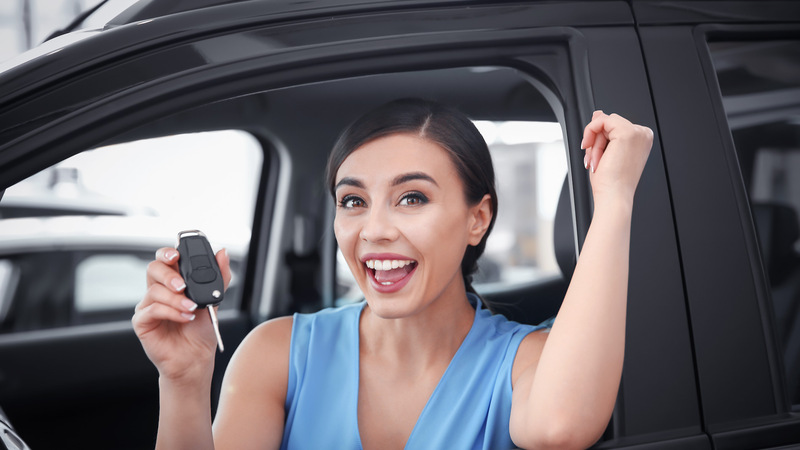 Our highly trained staff and associates will help provide the best experience possible for your next used car, truck, van or SUV buying experience in Taylor, TX and the Austin, TX area. 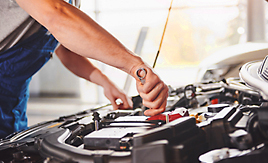 We have a full service and repair facility onsite, and we can help you with any service related automotive needs that you may have. Let our professional service team members help you today. Taylor Auto Credit cares about our customers vehicles. Call today and make an appointment for your used car, used truck, used Van or SUV! 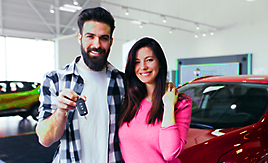 Good credit, bad credit, it doesn't matter - we will discuss your financing options with you and get you into the vehicle you want to be driving. When other buy here pay here car dealers try to tell you that they "Guarantee Approval" - don't listen to them. These car dealers cannot approve you for a loan, only the bank can. We are different from other auto dealers. We say "Yes" when others say "No." 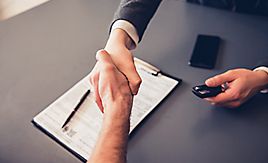 At Taylor Auto Credit, we have a unique relationship with LoanCo, Inc. (a Related Finance Company) that allows us to approve any customer, regardless of credit. In fact, the majority of our customers have bad credit or no credit - and can't get a car anywhere else. LoanCo is taking the risk and they are a trusted local lender. We make sure when you buy a car from us that you're getting the best possible vehicle for the best possible price. 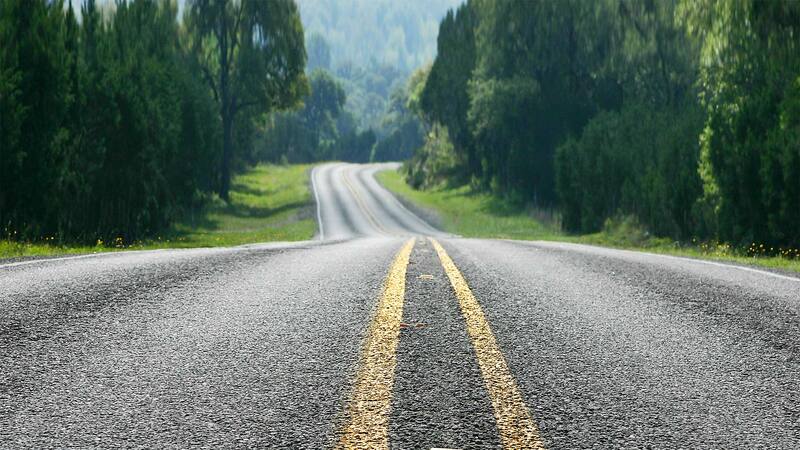 If you've had bumps on the road in your credit, we're committed to getting you approved for a great used car. 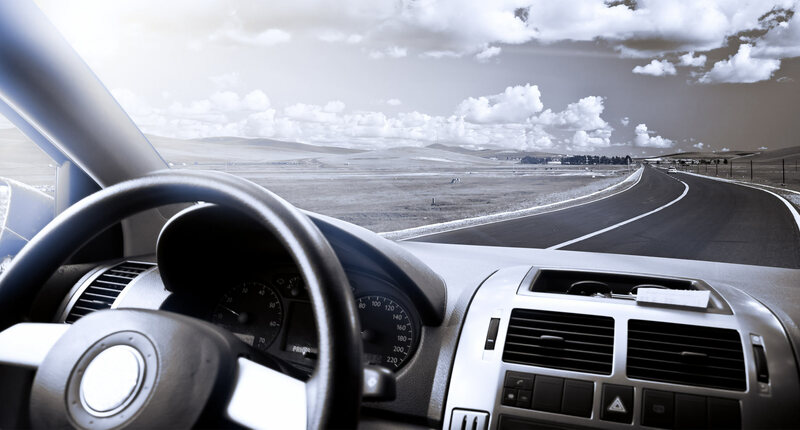 Want to get behind the wheel of a car, regardless of your credit score? Don't hesitate, call us at (512) 352-8518 today. Taylor Auto Credit | Buy Here Pay Here | Taylor | Georgetown | Austin has been visited 8,669,731 times.